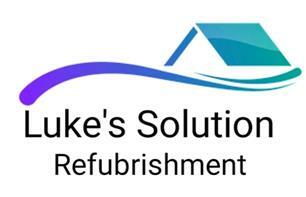 Luke's Solutions - Bathrooms, Kitchens based in Hounslow, Middlesex. Good experience in trades. All jobs meet high quality standard. Free quotes.